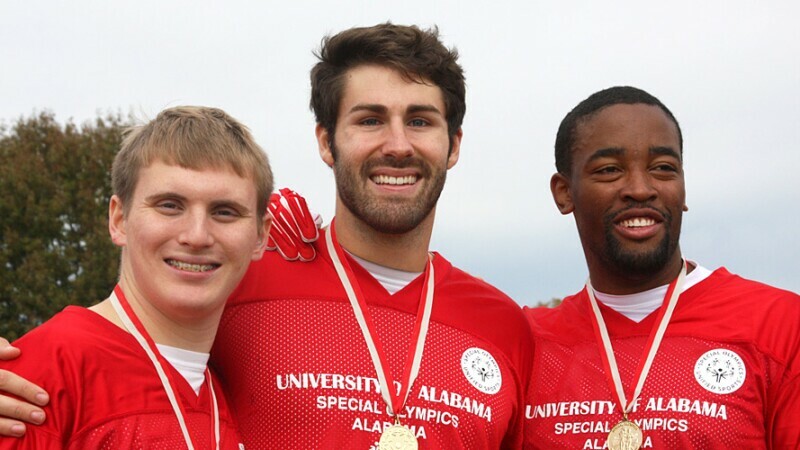 Special Olympics College Clubs functions as an official club on campus and connects college students and individuals with intellectual disabilities through sport to build friendships and help lead the social justice movement of Special Olympics. 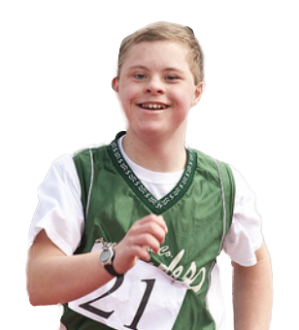 Special Olympics College Club programs are made up of three core elements: Unified Sports, Youth Leadership, and opportunities for Full Campus Engagement. Together these components can help students work for and with Special Olympics athletes to help transform school campuses into communities of acceptance and respect. Below are examples of how these components can work in your school. Want to make a difference during your college career? Want to learn valuable skills? Join the thousands of college students across the country who are working to benefit Special Olympics. Learn more about the ways you can get involved! Special Olympics College clubs functions as an official club on campus that was designed by college students for college students. 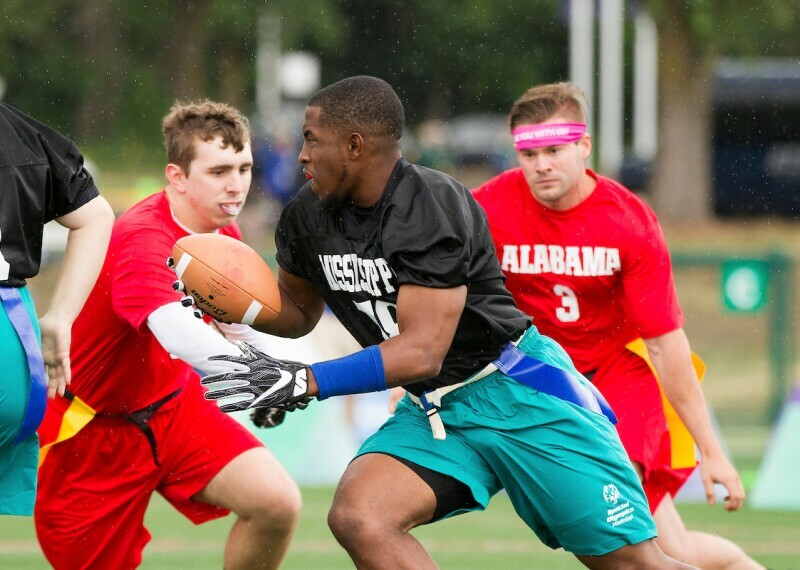 Special Olympics College programs are made up of three core components: Unified Sports, Youth Leadership, and opportunities for Full Campus Engagement. Together these components can help students work for and with Special Olympics athletes to help transform college campuses into communities of acceptance and respect. The purpose of the partnership is to improve the lives of Special Olympics athletes through their involvement with Division III student-athletes and to foster a mutual learning experience between Division III student-athletes and Special Olympics athletes. 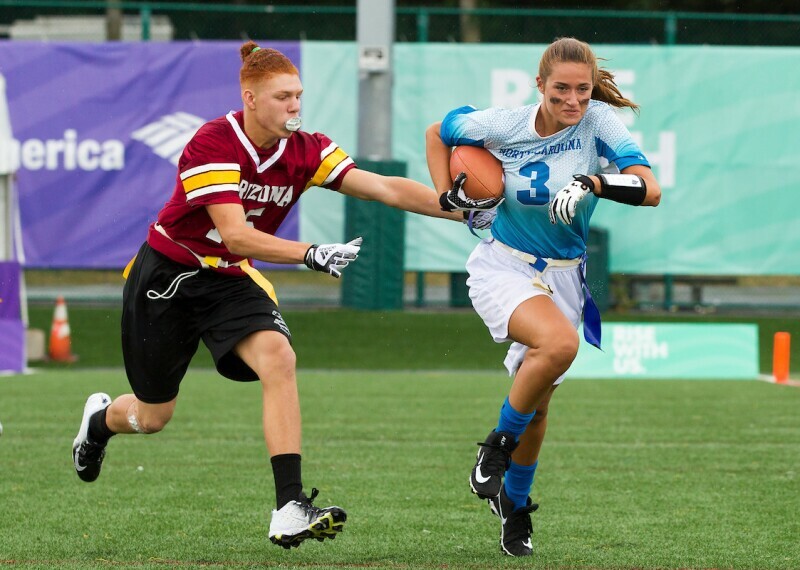 Through this partnership, Division III student-athletes across the country will be encouraged to participate in existing Special Olympics events, create their own events, or otherwise serve to support Special Olympics organization. This committee functions as an official club on campus that works to promote a community of students/residents in medical and dental school who are interested in serving individuals with intellectual disabilities. This committee provides opportunities for education, leadership and growth within the field as well as matches up student/residents with AADMD physicians/dentists for guidance. They also create community projects and advocate for individuals with intellectual disabilities. Apply today to create a chapter on your campus. Contact AADMD with any questions. Many fraternities and sororities across the country donate their time, resources, and money to the Special Olympics movement. These fraternities and sororities host events/fundraisers, coach, volunteer, and bring awareness on campus. In fact three Greek organizations have chosen Special Olympics as their national philanthropy: Phi Sigma Kappa, Alpha Sigma Alpha and Sigma Tau Gamma. Are you ready to make your college campus a more inclusive place? 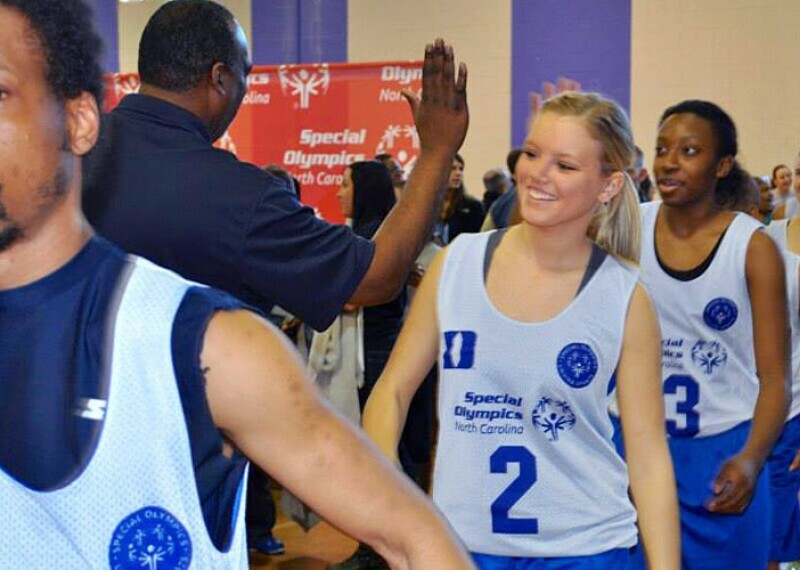 Contact us today at socollege@specialolympics.org. Download our guide for tips and ideas on the first steps for starting a club on your campus. Fill out the online application and join us in building more a more inclusive world. Are you ready to participate? Check the map to see if your college has a Special Olympics club.